Intel and SMS Audio have teamed up to create a new category of “fitness wearables,” or smart headphones with sensors that can measure your heart rate. 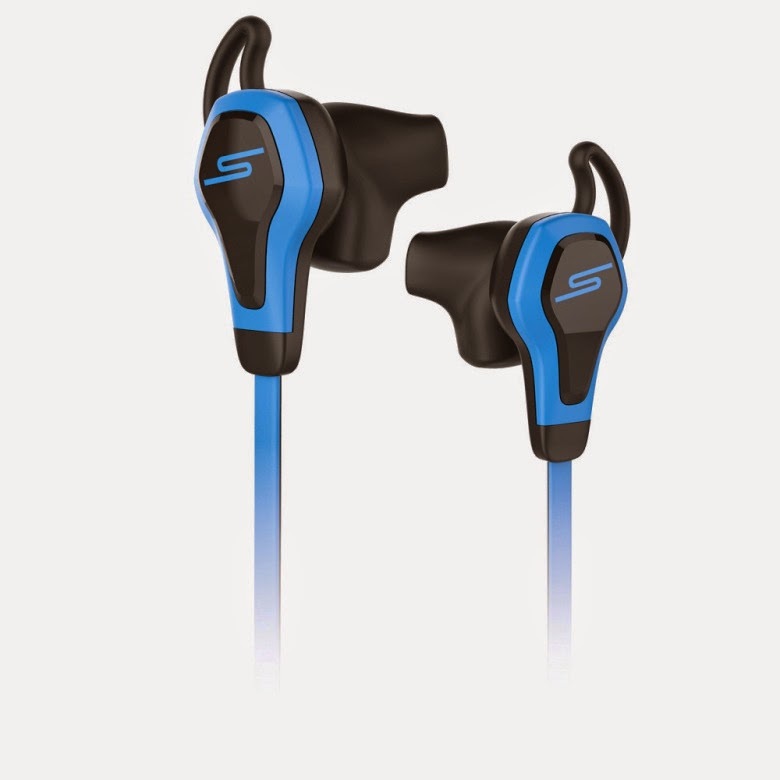 The audio headphones will carry the lifestyle brand of entertainer Curtis “50 Cent” Jackson. The wearables combine technology, fitness metrics, and fashion design in a fusion that reflects the corporate strategy of Brian Krzanich, chief executive of Intel, as outlined in his speech at the Consumer Electronics Show in Las Vegas in January. Intel is the world’s biggest maker of chips, but it will design its own systems in this case to stoke demand for wearables and the internet of things, or the use of computer and communications technology in everyday things. Intel and SMS Audio believe they will have a broad market consisting of “ultra marathoners,” “aspirational exercisers,” and everyone in between. Intel is on a mission to outdo rivals like Apple and Samsung in establishing a technology brand that defines cool for a new generation of consumers.